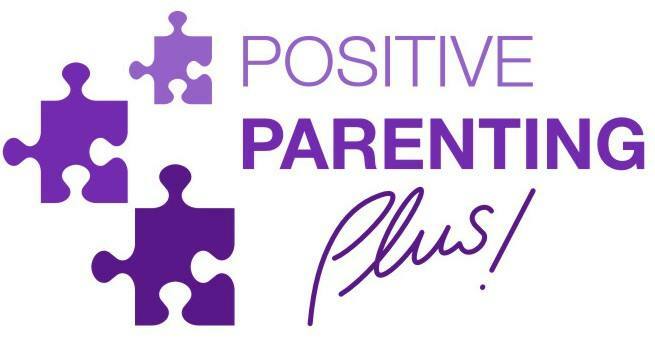 The mission of Positive Parenting Plus! is to provide a multidisciplinary, English language based, child development & mental health service for families and children (ages infancy to 21 years). Our team approach to assessment, therapy, parent training, and continuing education for professionals, is aimed at providing cutting edge services. As a group, we believe in including parents every step of the way through services provided; you are a vital team member in helping your child! From the most common difficulties that any parent could use a little help on, to more severe childhood issues, we are here to help you and your child through the challenges that life can hold. Our experts are all licensed and fully qualified experts in their fields, having dedicated their professional training specifically in developmental issues. Although catering to the ex-pat English speaking community, several of our services are also available in Catellano, Catalan, and Italian.